Prime minister, David Lloyd George announced an amnesty for those suspects interned after the Easter Rising. 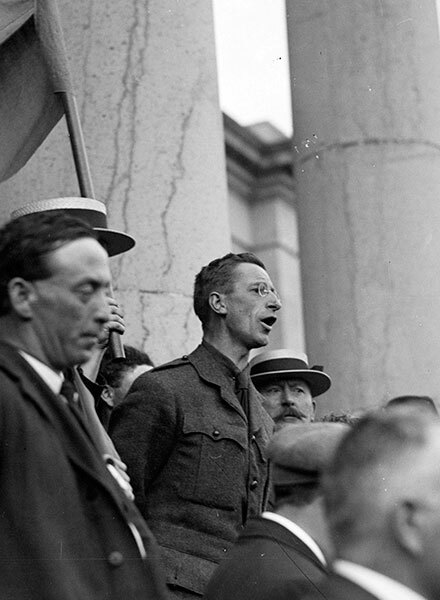 On his release, Éamon de Valera, the sole surviving male commandant of the Easter Rising was elected leader of Sinn Féin. Two days later he was elected president of the Irish Volunteers. 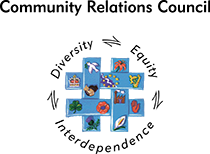 Sinn Féin's popularity grew as many nationalists felt that the Irish Parliamentary Party (IPP)'s pursuit of Home Rule had ended in failure. Sinn Féin’s success at by-elections in Roscommon North, Longford South, Clare East, and Kilkenny City during the year showed a marked increase in support for the party. However, support for the IPP, though weakened, continued; most notably in the North. John Redmond, leader of the IPP died in March 1918. He was succeeded as leader by John Dillon and his son defeated Sinn Féin in the resulting Waterford by-election. 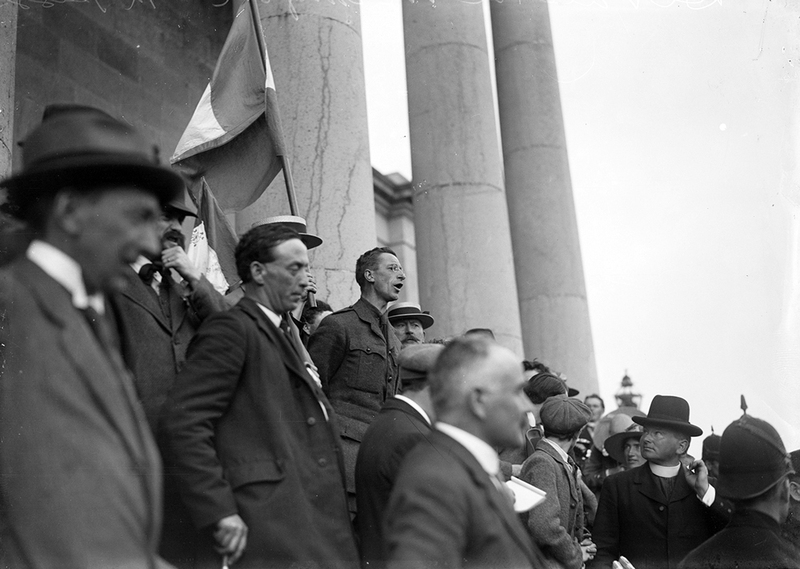 Éamon de Valera on the steps of Ennis Court House.